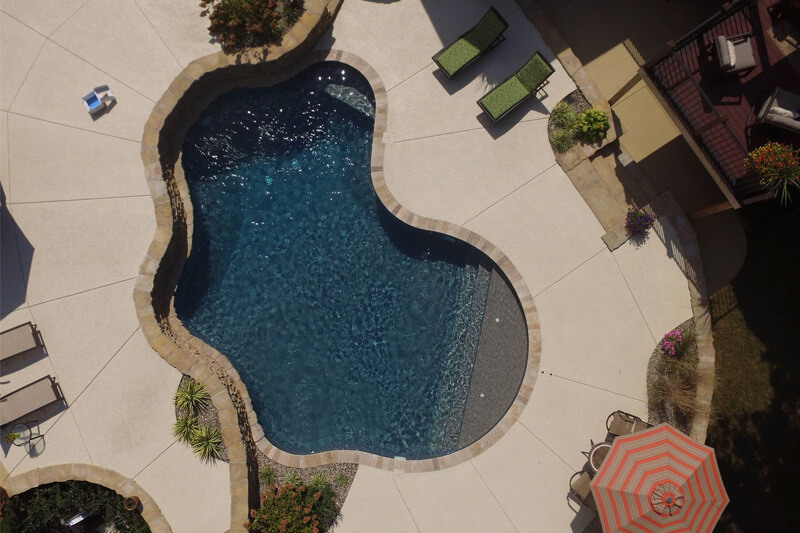 All America Pool has been a major supplier of pools and pool products since 1971. 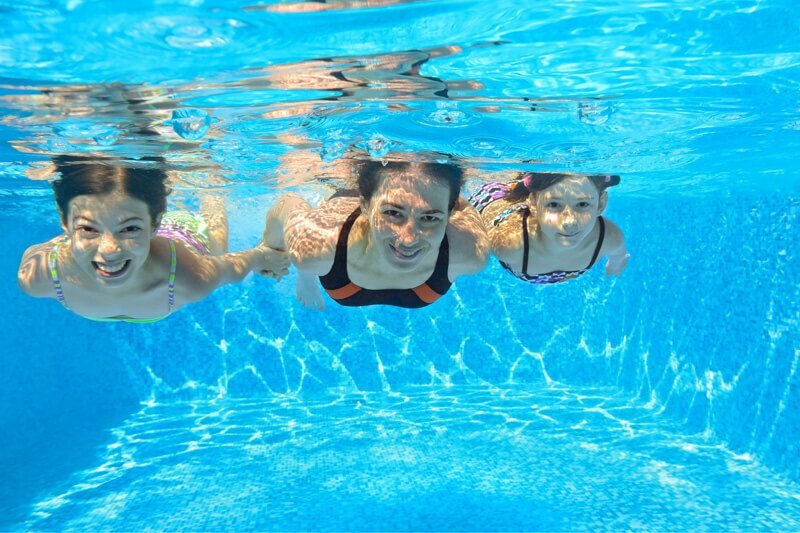 Family-owned and operated, chlorine runs in our veins. We have a passion for this industry and making families happy. 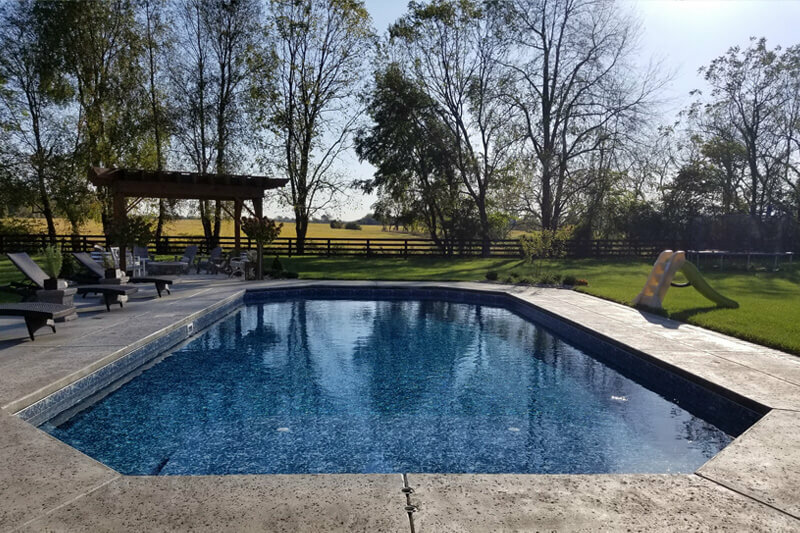 We offer professional pool installation and maintenance for homes in Louisville, KY and surrounding areas. 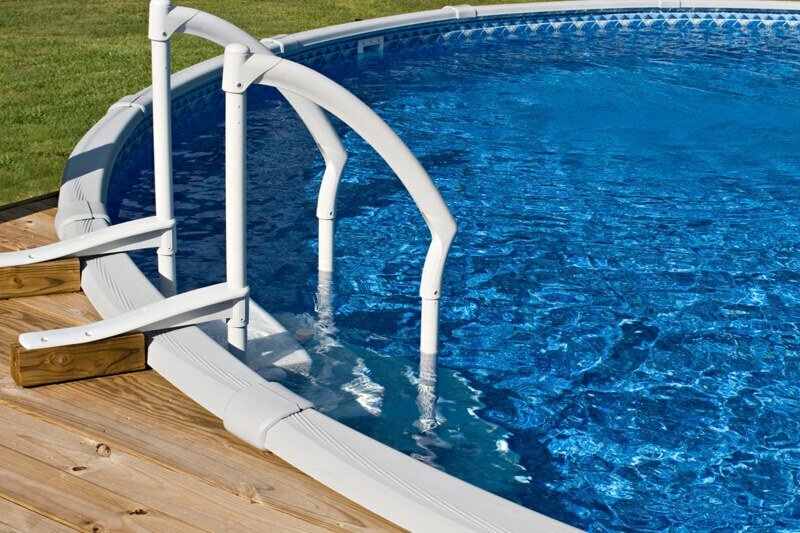 The staff at All America Pool is filled with experts in determining the best product for your needs. 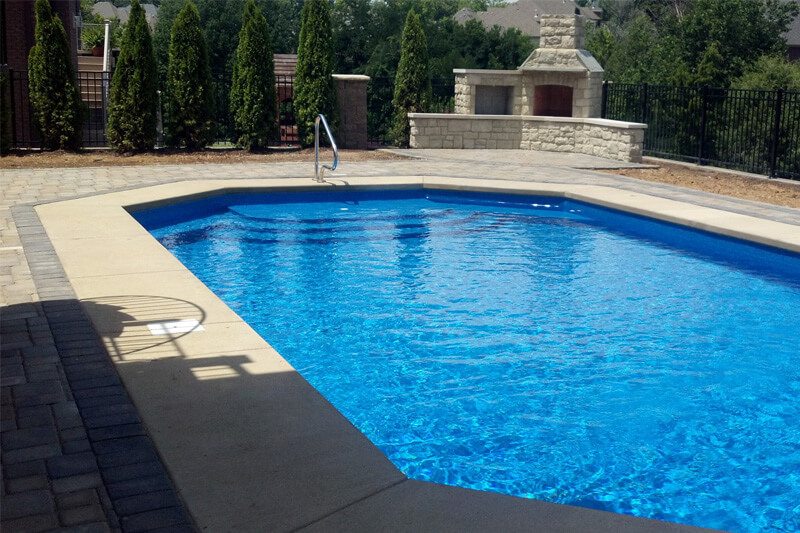 Owning a pool is a major investment and not a decision to be made hastily. Our team at All America Pool can also help you understand the demands of pool ownership and the steps involved to keep your pool looking pristine and heavenly blue at all times. See Why Louisville Loves All America Pool! 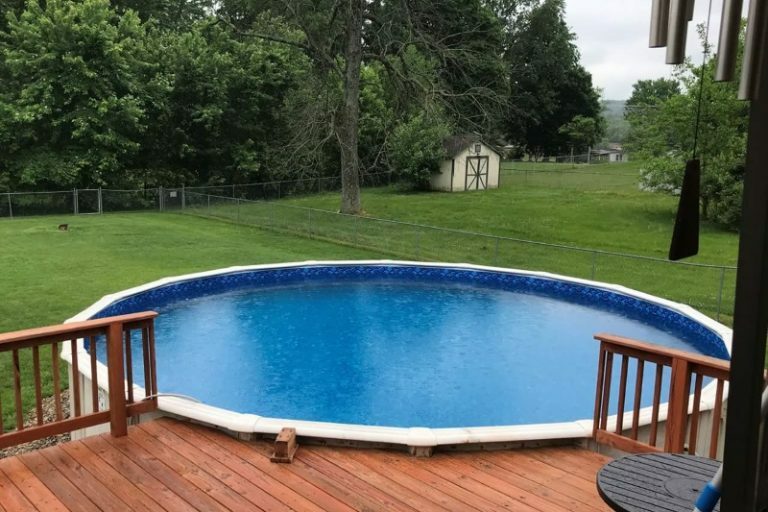 We bought our pool from All American more than 10 years ago and we STILL love it! We buy all of our supplies there every year. Everyone is always helpful and nice! 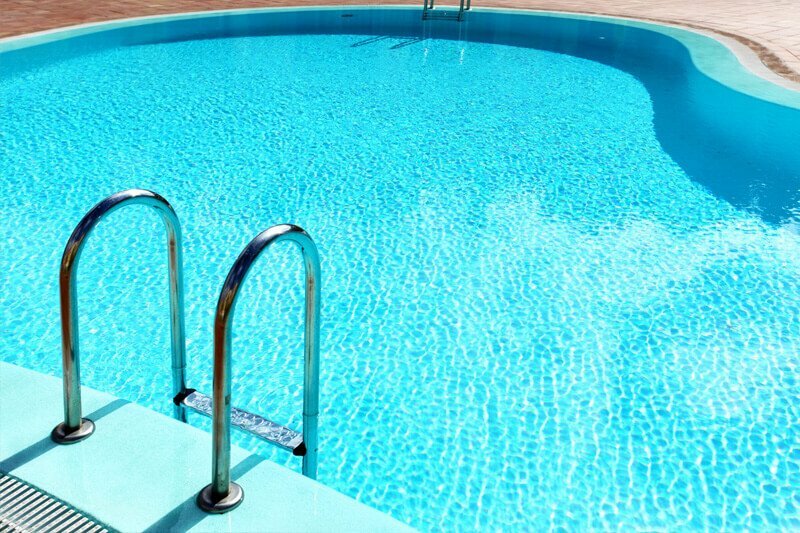 If we have issues with our water turning cloudy or green, we take them a sample and they tell us exactly what we need. They've never sold me anything I don't need and once when I bought an automatic vacuum cleaner... They took it back after trying it for a week. 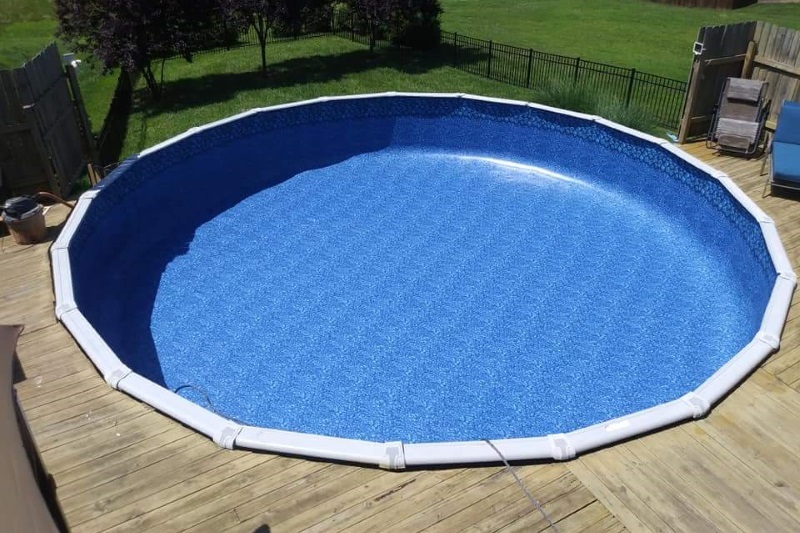 It wouldn't work in my pool because the sand underneath had shifted. 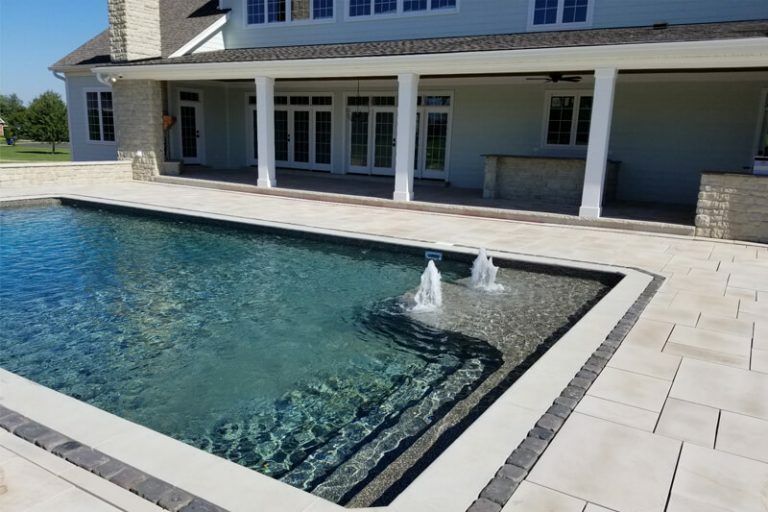 All America Pool built me a beautiful Inground Pool and I will say that it was the best project we have ever done. Very easy to work with, did everything they said they would do! 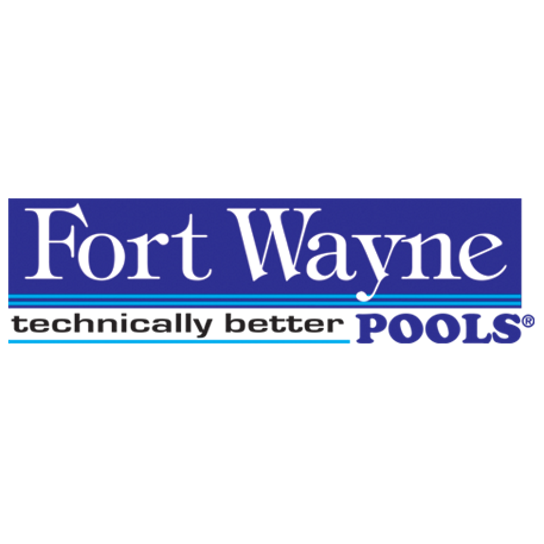 I would highly recommend them, love my pool! I looked on google for reviews and saw a few unfavorable ones...after time thinking about them, I realized only 11 reviews and know people only tend to post bad stuff not good. I wanted to make a post to help them out. Think this rating is unfair considering how much business they do and how many years they have been in business. Love working with family businesses not many of them left! Thanks, Michelle, Michael and Gang! Love getting all my pool needs here. 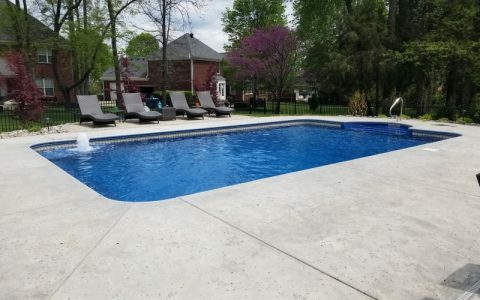 Bought my pool in July and had it set up and ready to go that very month. Very helpful people and understanding. Libby and Micheal and even Justin have answered all my questions and were so patient with everything. These guys are the best. 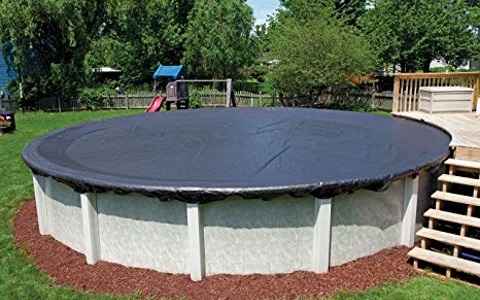 After a crap experience with both Watsons and Leslies I was starting to give up on my hopes of ever getting an above ground pool. 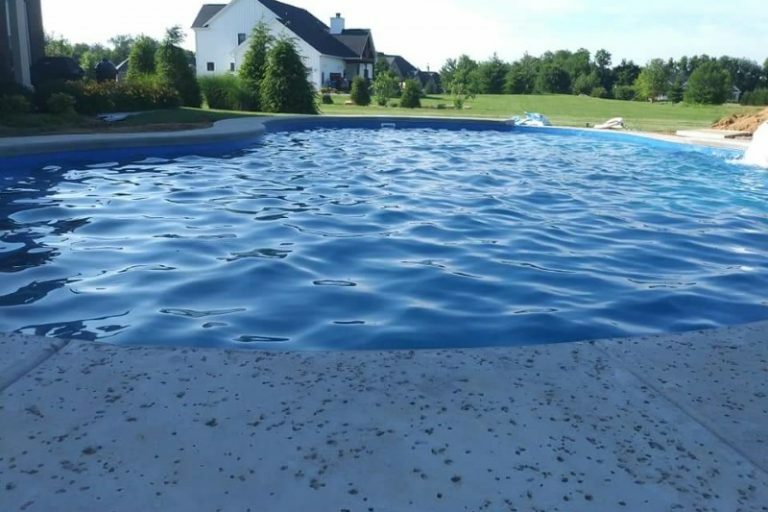 Luckily my neighbor had bought their pool from All America Pool and pointed me in the right direction. 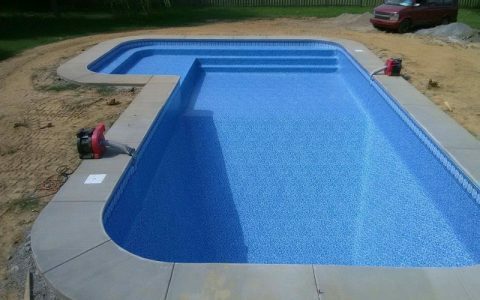 All America Pool has been extremely helpful in assisting me in getting my very neglected pool back in order. 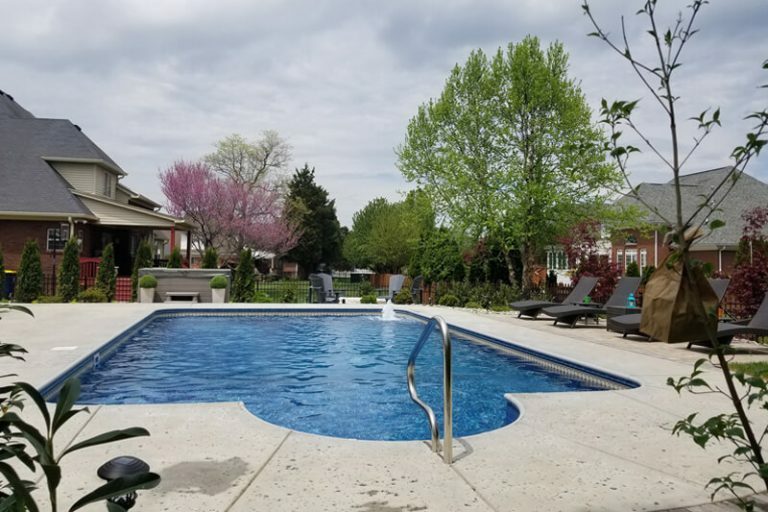 I have always received personal, friendly, knowledgable service on every visit. I have purchased a new skimmer, filter, pump, liner, and cover along with my chemicals there. 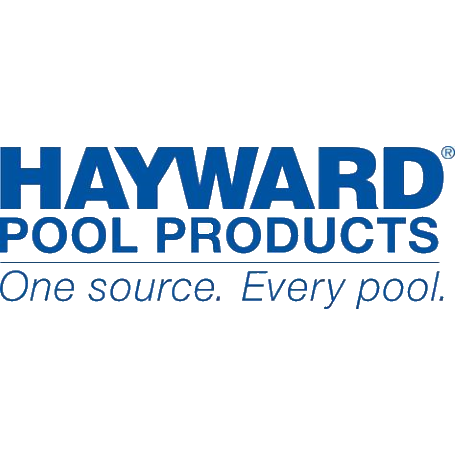 I will continue to be a loyal customer and recommend Michael and staff. 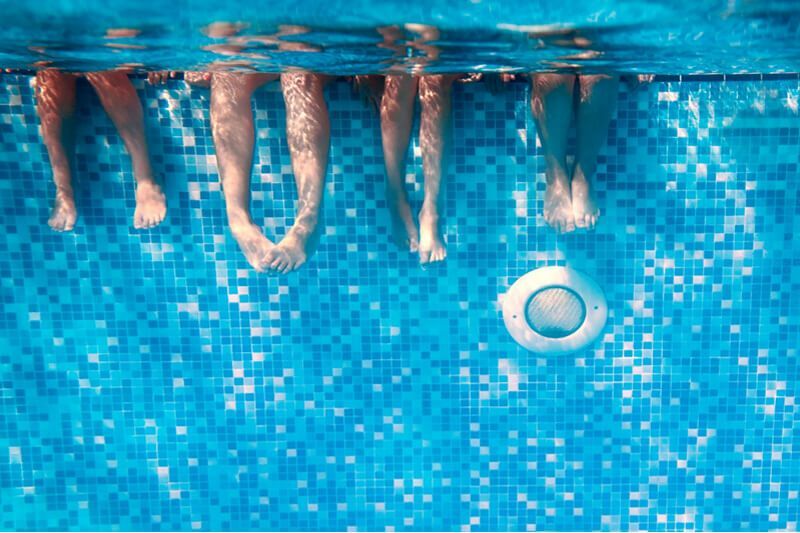 If you have any questions or comments, contact us at All America Pool today! We're available 7 days a week during normal business hours to help assist you and answer your questions!